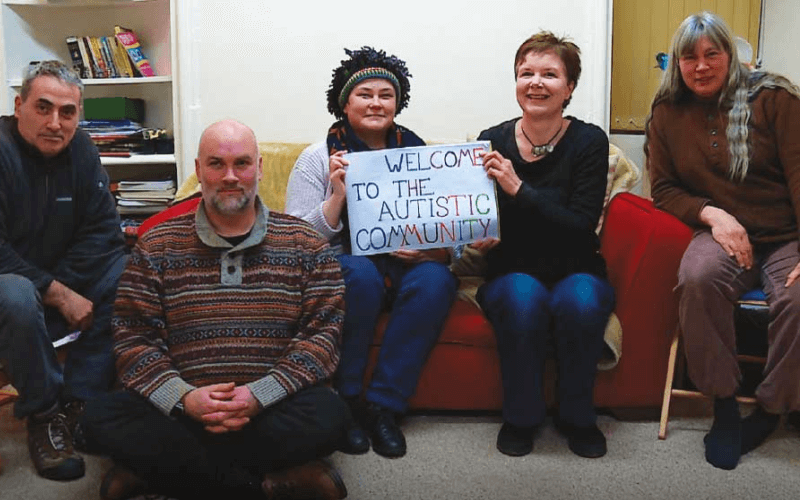 Disabled activists have called for a boycott of the mental health charity Mind, and called on its chief executive to quit, after one of its managers agreed to spend a year working with the Department for Work and Pensions (DWP). 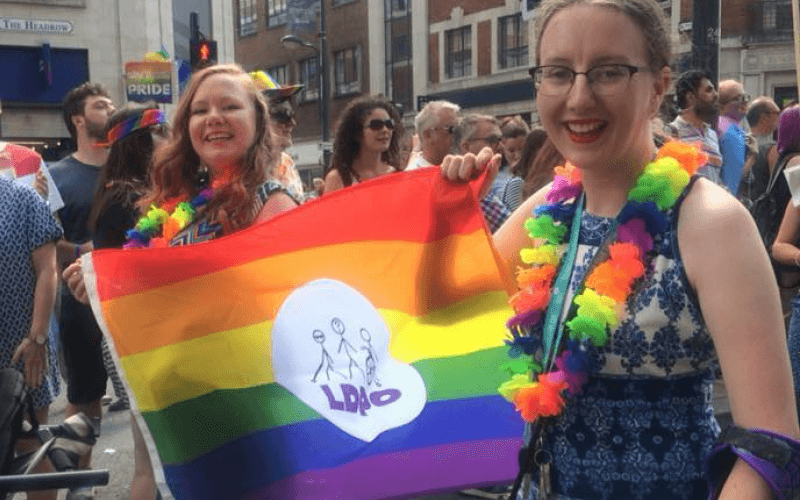 They say the move by policy and campaigns manager Tom Pollard is just the latest sign of the close relationship between the charity and DWP on issues around welfare reform. 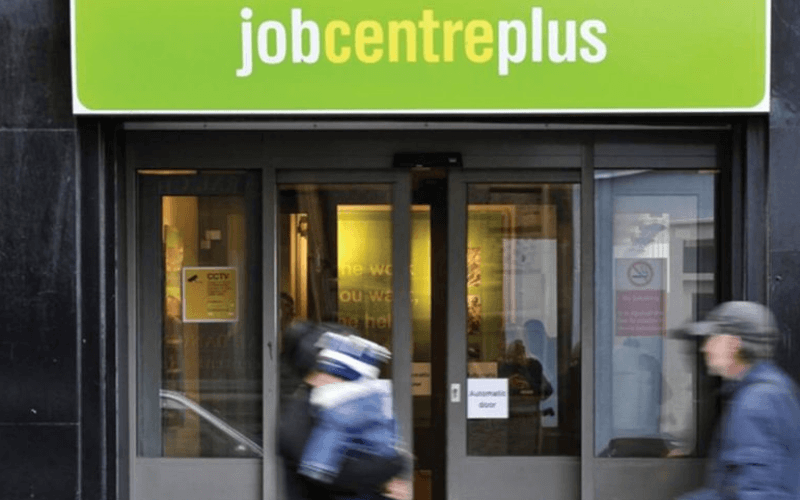 They believe the charity has betrayed mental health service-users by failing to speak out strongly enough on benefit claimants who have been harmed, or even died, as a result of DWP’s much-criticised “fitness for work” test, the work capability assessment (WCA). 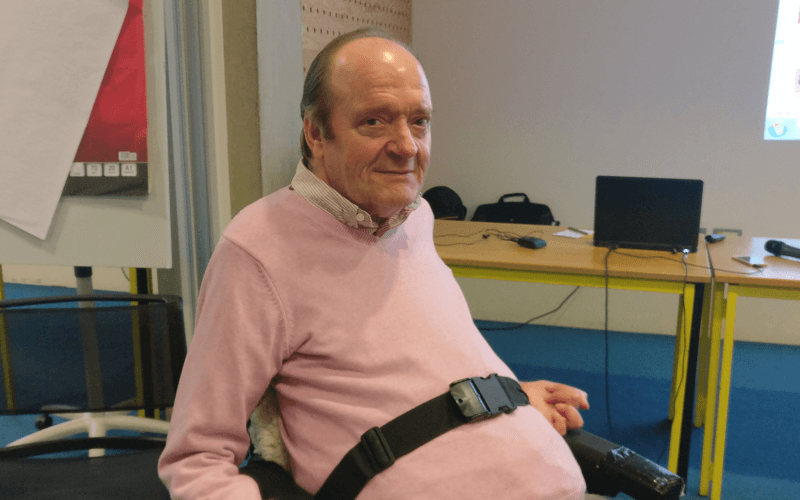 Pollard will be working with DWP on secondment as a senior policy adviser, working on areas such as the government’s upcoming green paper on employment support for disabled people, the WCA and support in jobcentres. 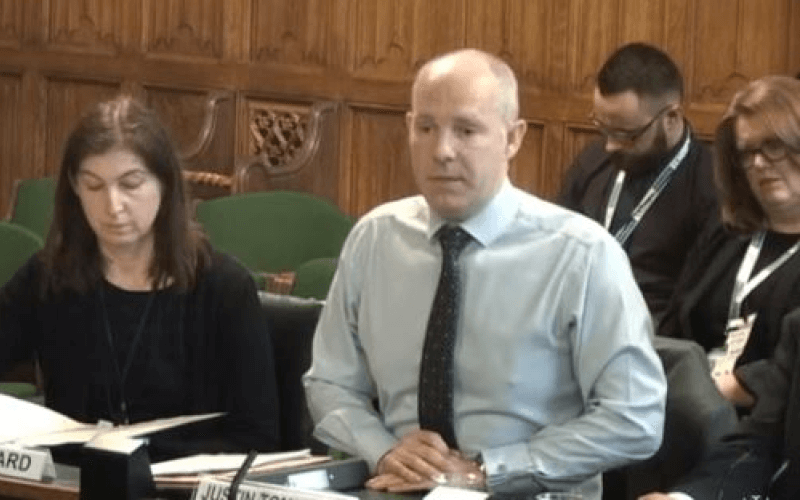 Activists point out that Mind made no mention of welfare reform, sanctions, or benefit-related deaths in its latest five-year strategy, and that the government’s Mental Health Taskforce, led by Mind’s chief executive, Paul Farmer, concluded in its report that employment was “vital to health and should be recognised as a health outcome”, when many campaigners – and professionals – warn that this is not the case for all mental health service-users. They say Farmer was rewarded for his “collusion” with DWP by being awarded a CBE in the last new year’s honours list. 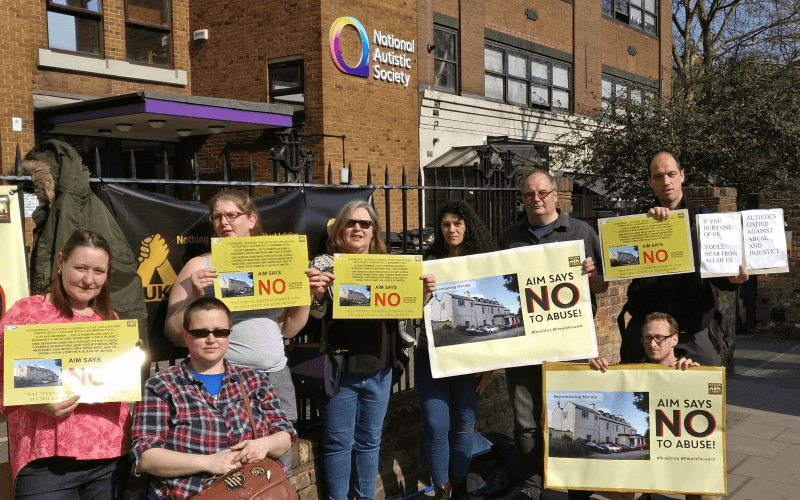 There is also continuing anger from the Mental Health Resistance Network (MHRN) at Mind’s decision to pull out of a high-profile and long-running court case that was aimed at forcing ministers to make the WCA safer for people with mental health conditions. Ministers were originally told by a coroner as far back as May 2010 that there was a risk of further deaths if they did not ensure that further medical evidence was obtained for all employment and support allowance (ESA) claimants with mental health conditions, following the suicide of Stephen Carré. 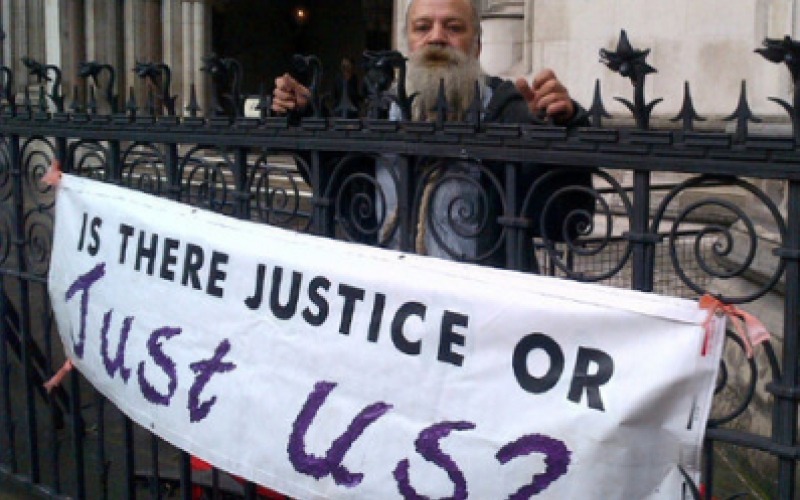 But MHRN is still waiting for DWP to carry out a pilot project to test ways to collect this further medical evidence, despite ministers promising a tribunal they would do so in March 2015, following a lengthy judicial review case taken by MHRN. 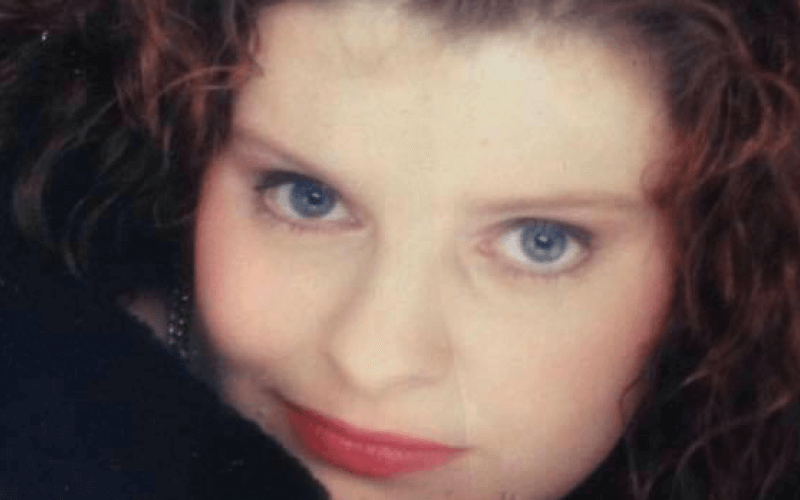 Denise McKenna, co-founder of MHRN, said Mind was “a disgrace”, and had only pulled out of involvement with the court case because it wanted to secure back-to-work contracts from DWP. She said: “MHRN won’t be leaving things at this, we want change at the very top of national Mind and will be demanding Farmer’s resignation. She wrote to Farmer after hearing of Pollard’s secondment, telling him: “On looking at your strategy for the next five years we see that there is no mention of the devastating welfare reforms that are destroying the lives of many people with mental health problems. She added: “MHRN cannot accept the role that Mind is playing in helping the government push through policies that are deeply damaging to the people you claim to represent. Paula Peters, a member of both MHRN and Disabled People Against Cuts (DPAC), said Pollard’s secondment was a “despicable, outrageous move”. She called for a boycott of Mind shops, events and donations, and for Farmer to resign. She said: “We are furious at the callous disregard for people in mental distress. She added: “They are just as guilty as this government by their silence over the tragic human cost of the welfare reforms and colluding with the government, which will cause more distress and harm. 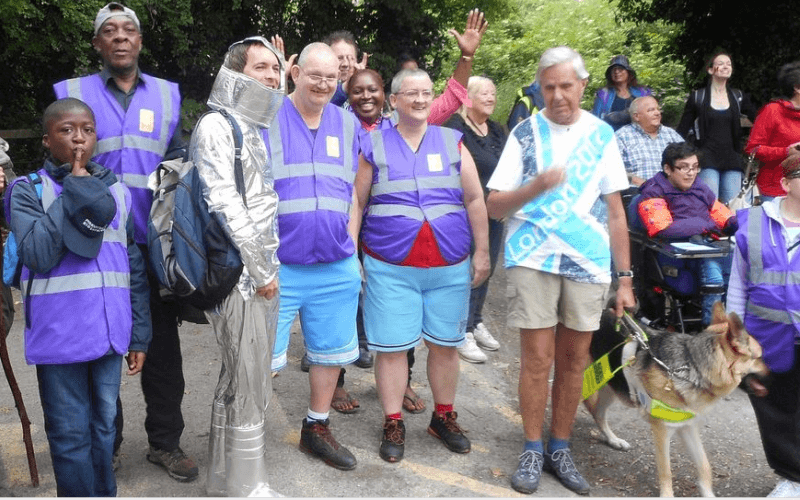 Peters said that activists would be preparing a “welcome party” for Pollard that would take place at DWP’s offices on the day he starts his new job, 31 October. Linda Burnip, co-founder of DPAC, said Pollard’s secondment was “a poisoned chalice”. Vicki Nash, head of policy and campaigns for Mind, said Pollard would be “advising on the most appropriate and effective ways to support and engage with people with mental health problems across a range of policy issues”, and that his “longstanding work on these issues gives him the expertise to advise the DWP”. She said: “We have long been calling for greater mental health expertise within the department. She said that Mind was “politically-neutral” and claimed that it had “continued to push the DWP to reform the WCA through meetings with MPs and civil servants” and through campaign and media work, and added: “We share the Mental Health Resistance Network’s disappointment and frustration at the lack of progress on the specific points covered by the judicial review. Nash added: “Mind will continue to campaign independently and outspokenly for a benefits and welfare system that works for people with mental health problems, including an overhaul of fitness for work tests and a focus on support rather than sanctions. She said the charity was “incredibly proud” of Farmer’s CBE for his services to mental health with Mind, and through previous jobs at Rethink and Samaritans, and that he was “committed to achieving real change so that people with mental health problems always get the respect and support that they deserve”. Nash said the taskforce’s report was based on input from more than 20,000 people who live with a mental health problem or work in the mental health sector, and that “people with mental health problems tell us that appropriate and supportive employment can improve their mental health, while unemployment, debt and problems with benefits can all worsen it”. She said that campaigning on welfare reform would “continue to be a huge part of what we do” and was covered in the five-year strategy through its commitment to act on “disability, social justice, housing and homelessness”.